Declan Bennett, Jesus Christ Superstar. Images Johan Persson. 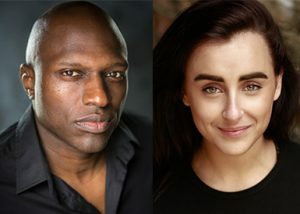 The award-winning production of Jesus Christ Superstar returns to Regent’s Park Open Air Theatre in August with a couple of changes to its original cast. Maimuna Memon, as Mary, and Phillip Browne, playing Caiaphas, join returners Declan Bennett (JC), Judas Tyrone Huntley, who won the Evening Standard Emerging Talent Award for last year’s performance, David Thaxton (Pilate), Peter Caulfield, as Herod and Sean Kingsley as Annas. The production won the Olivier Award for Best Musical Revival and Evening Standard Award for Best Musical. Phil King, who reprises his role as Peter, composed the music for, and appeared in, To Kill a Mockingbird at Regent’s Park Open Air Theatre. Maimuna Memon previous credits include Winnie and Wilbur (Birmingham Rep), Lazarus (King’s Cross Theatre), The Busker’s Opera (Park Theatre) and Into The Woods (Royal Exchange Manchester). Phillip’s previous credits include Ain’t Misbehaving (Sheffield Crucible), Anything Goes(Theatre Royal Drury Lane), Piaf (Donmar) and Ragtime (Piccadilly), and he also appeared in the 2012 film Batman, The Dark Knight Rises. Tim Newman plays Simon Zealotes. His theatre credits include Memphis (Shaftesbury), Mamma Mia! (International Tour), Grease (Piccadilly), Footloose (Novello) and All The Fun of the Fair (Garrick/UK Tour). Previous company members returning to the production are Josh Dever, Rhys Whitfield, Charlotte Riby and Sinead Long. 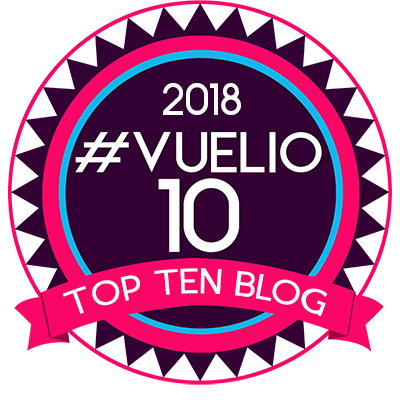 They are joined by Mark Dugdale, Ivan De Freitas, Stevie Hutchinson, Javar Parker, Nuno Queimado, Cleve September, Tinovimbanashe Sibanda, Kirstie Skivington, Christopher Tendai, Tara Young and Dale White. 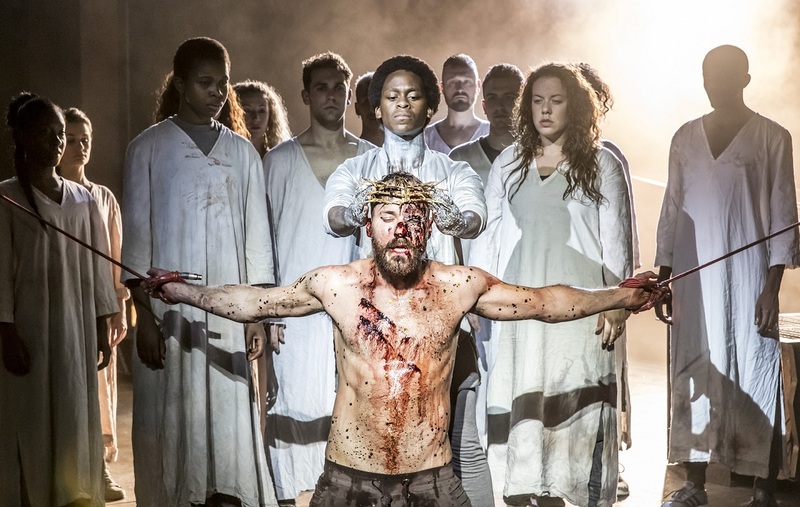 Jesus Christ Superstar was a sell – out in 2016 and, in addition to the Olivier and Evening Standard Award-wins, the show also received a further five Olivier Award nominations. The production plays at Regents Park Open Air Theatre from August 11 to September 23. It opens at the Lyric Opera of Chicago in April 2018.